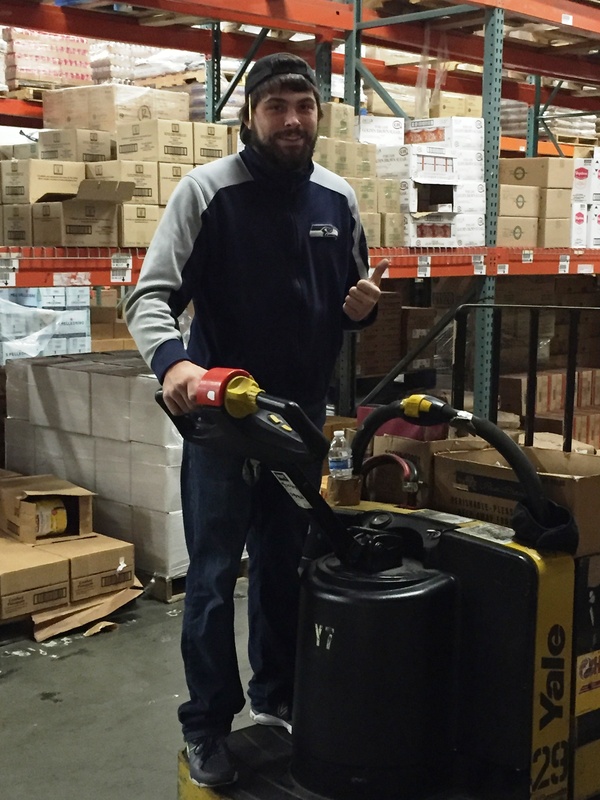 Garret works in our warehouse as a day crew member and helps out with our night crew two times a week. He is the first one to say “Hi” or “What’s up” as he whisks by on his pallet jack while pulling a Pagliacci order. Garret has been in the restaurant business as a cook prior to working for Merlino. He has been with us since 7-21-2014. Garret is a important part of our team.